Application for permanent security passes are done at the Kenya Airports Authority Headquarters. Temporary Security Pass are issued at JKIA’s security passes office. 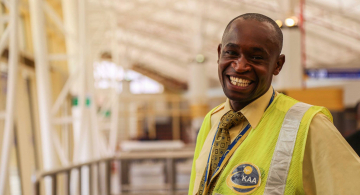 Kenya Airports Authority provides this to the public who may want to access the Airport restricted areas issued at the discretion of the Managing Director, General Manager Security or the Airport Manager. Valid reasons with documentary evidence should be given when applying for a security pass. Temporary Security passes are issued at KAA Headquarters, 5th floor. You will be requested to leave you identity card/ passport/ driving license at the security office, before being issued with a security pass. 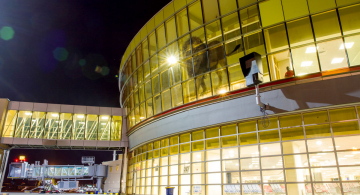 All officers at the Airport will be required to go through security checks when reporting on duty or accessing restricted area of the Airport. Entrance and exits to and from restricted area is through the staff gates. Before entering the restricted area you will be required to put any item that you may be carrying through the X- Ray machine, and go through the walk through Metal Detector/ Arch way detector. 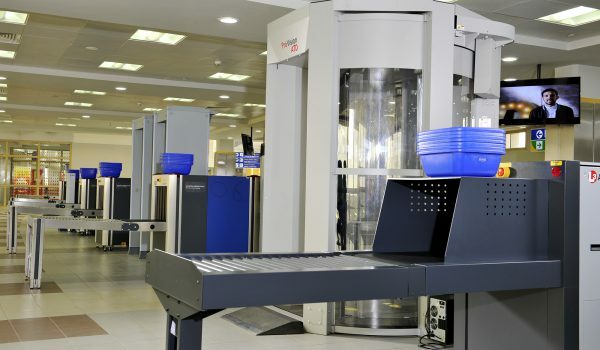 It is advised that you remove all metal objects on your body, including belts and put them through the X- Ray machine (small baskets are provided at the screening points for these objects), before walking through the detector. The following may be carried in your hand luggage only if they are stored in containers up to 100mls and placed in a transparent reseal able plastic bag and thereafter shall be screened separately from other items carried in the hand luggage. The capacity of the transparent plastic bag must not be greater than 1 litre. 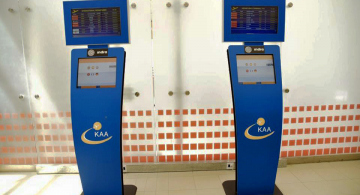 You may buy any liquids beyond the security check points including the Duty Free Items or in-flight. 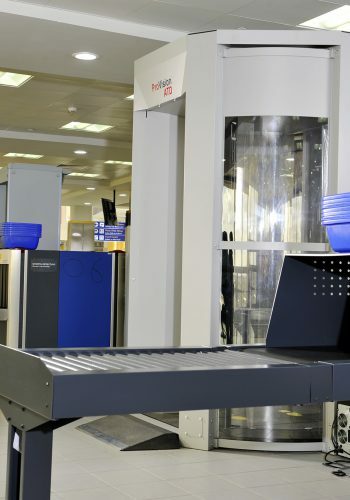 Items purchased must be packed in security tamper evident bags and accompanied by proof of purchase upon presenting them at the security check point. Download the list of prohibited items from below.